In the last 12 hours it has been reported by news website Reuters.com that in China over 50 lawyers and activists with involvement in human rights have been questioned and in some cases detained. 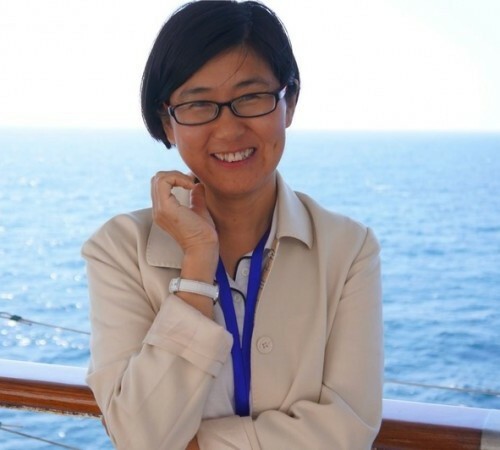 Among those arrested include acclaimed rights lawyer Wang Yu as well as several of her co-workers at the Fengrui Law Firm in Beijing. President Xi Jinping’s administration says that the purpose for the crackdown is to support national security.